 MOBILE, Ala. – University of Mobile has added seven new faculty and staff for the 2017-2018 academic year. Dr. Todd Greer has been named dean of the School of Business. Greer currently serves as the CEO of Exchange 202, an entrepreneurial laboratory and incubator in Mobile. He brings with him a plethora of experience and a robust network here in the Gulf Coast region. He holds a bachelor of science in communication from Defiance College, a master of science in ministerial leadership from Amridge University, and a doctorate of philosophy in organizational leadership from Regent University. Kyle Beshears has been appointed instructor of Christian Studies in the School of Christian Studies. He will spearhead two new areas of growth for the university in the academic discipline of Christian Studies, as he serves as editor of the university’s new research journal and will produce and host podcasts in the newly located School of Christian Studies. Beshears is teaching pastor at the People of Mars Hill church in Mobile. He holds a bachelor of science in biblical studies from Moody Bible Institute, a master of religious education from Liberty Baptist Theological Seminary, and a master of divinity from Southern Baptist Theological Seminary. Dr. Steve Bowersox has been appointed assistant professor and chair of Worship Leadership in the Alabama School of the Arts. Bowersox was music minister at First Baptist Church Jacksonville, Florida, which has one of the most popular music programs in the Southern Baptist Convention. He holds a bachelor of music from Heidelberg College, a master of music education from University of North Texas, and a doctorate of philosophy in Christian media from Logos Christian College. Dr. Michael Rands has been appointed assistant professor of English in the College of Arts and Sciences. An award-winning author, Rands was previously a graduate teaching assistant at Louisiana State University where he specialized in creative writing. He holds a bachelor of arts in English literature and philosophy and a master of arts in creative writing from University of Cape Town, and a master of fine arts from Louisiana State University. Tammy Brown has been appointed instructor of nursing in the College of Health Professions – School of Nursing. A two-time UM alumna with a specialty in medical/surgical, Brown was a nurse manager at Spring Hill Medical Center. She holds an associate degree in nursing from Mississippi Gulf Coast Community College, a bachelor of science in nursing and a master of science in nursing from University of Mobile. Hillary Seay has been appointed instructor of nursing in the College of Health Professions – School of Nursing. She has served as a pediatric nurse practitioner at Gulf Coast Pediatrics and will be teaching at both the undergraduate and nurse practitioner programs. She holds a bachelor of science in nursing from University of Alabama and a master of nursing as a pediatric nurse practitioner from University of Alabama at Birmingham. Gholamreza Tashbin has been appointed instructor of mathematics in the College of Arts and Sciences. Previously, Tashbin was instructor and educational technology coordinator in the College of Education at University of South Alabama. He holds a bachelor of science in applied mathematics and a master of business administration from Spring Hill College.